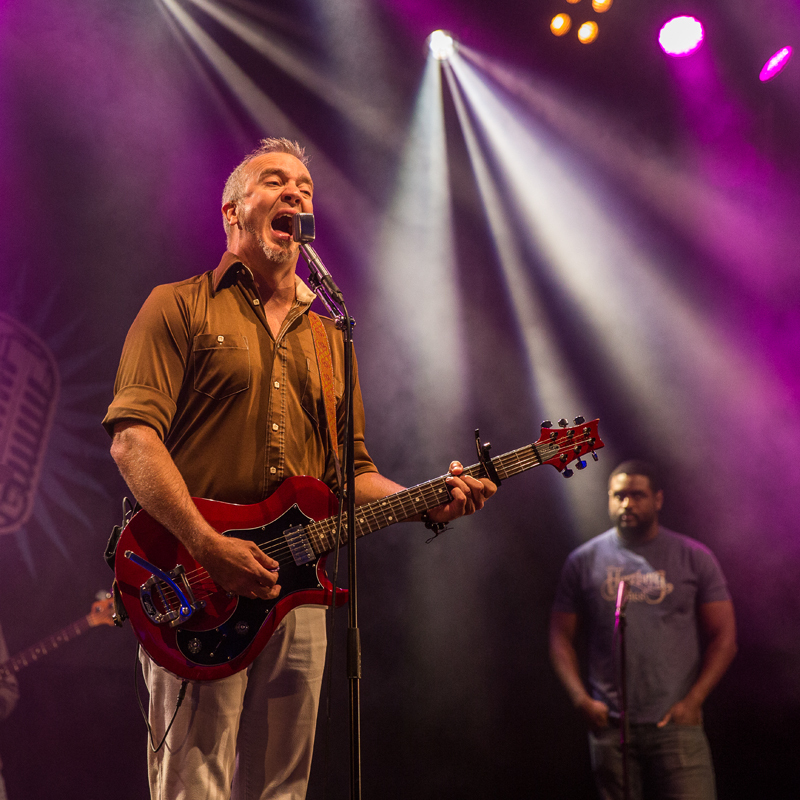 My main problem at Notodden, specially on Friday and Saturday, is to choose between all the musical offerings during the day and also during the night. 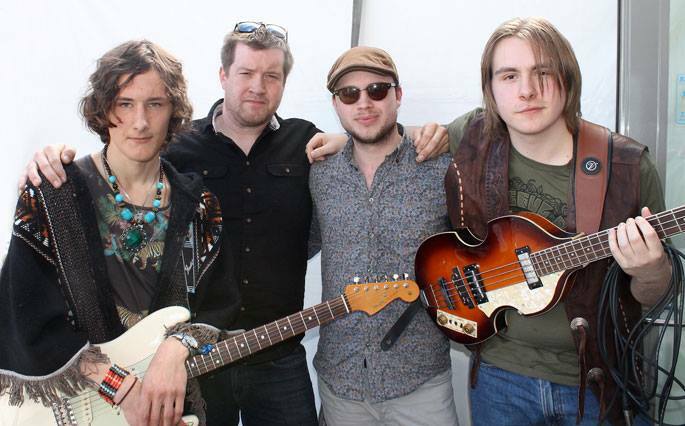 At the Book and Blues House there are concerts, the Union Blues Cup semifinals and finals are held there on Friday and Saturday, this year with Tito Lausteen Quartet as a solid winner, and Art Tipaldi, the editor of the Blues Revue Magazine holds his talking blues sessions. 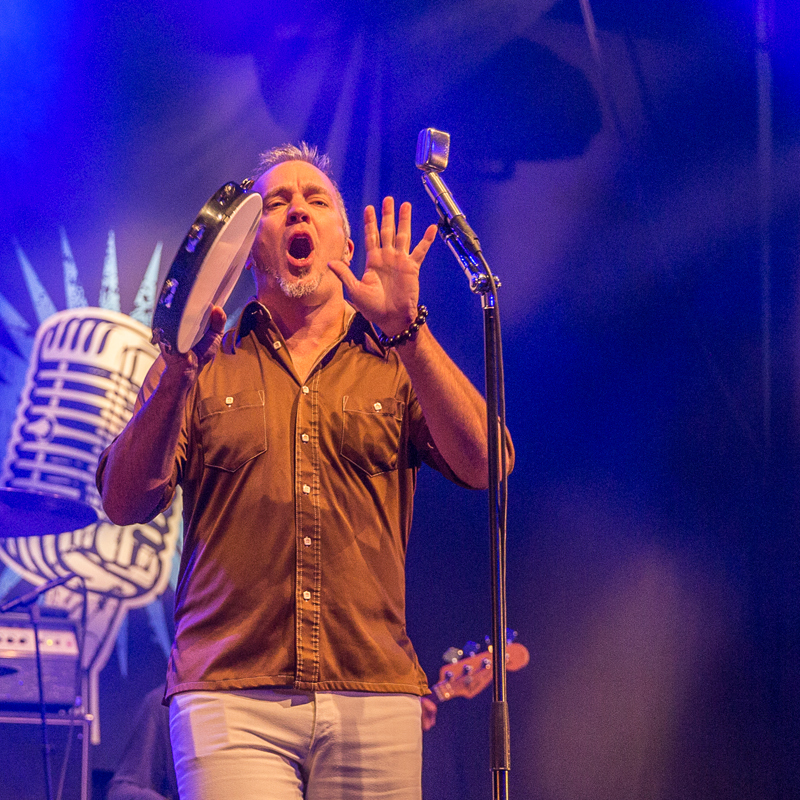 Then there are concerts here, at the big tent, and at three other stages, together with the blues cruises on the lake that are held Friday and Saturday. I chose to stay in the tent all day, and the first concert for me was Hanne Boel, a Danish singer who had success in Norway some years ago. She is a quality artist, but has never been a blues artist. 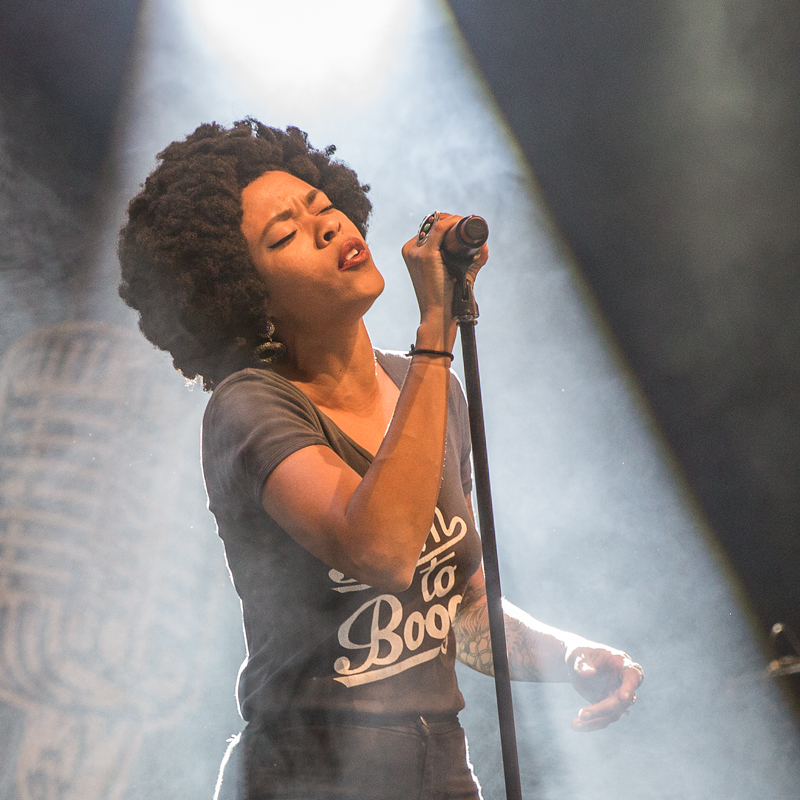 There was some discussions between journalists and veteran festival attenders about booking an artist like her, but the audience had wanted her to play for many years, and she is definitely a good singer. 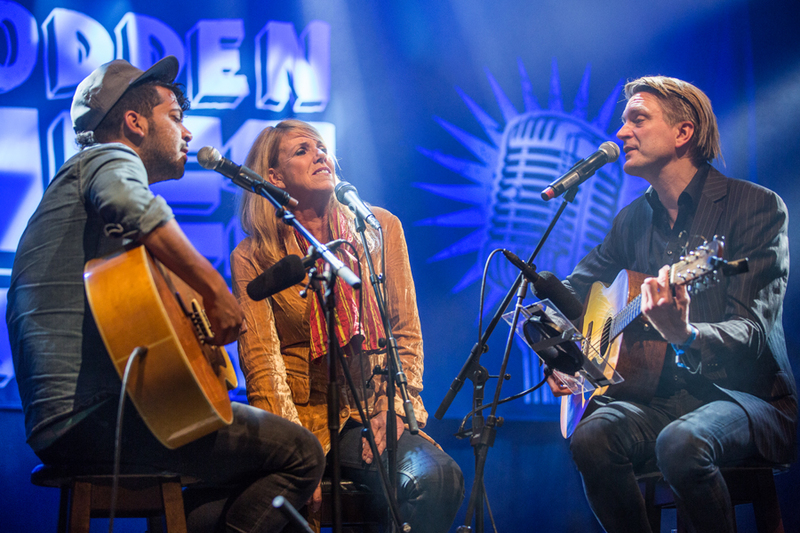 For the Notodden concert she had chosen an acoustic format, with herself plus two acoustic guitars, and with some beautiful vocal harmonies. 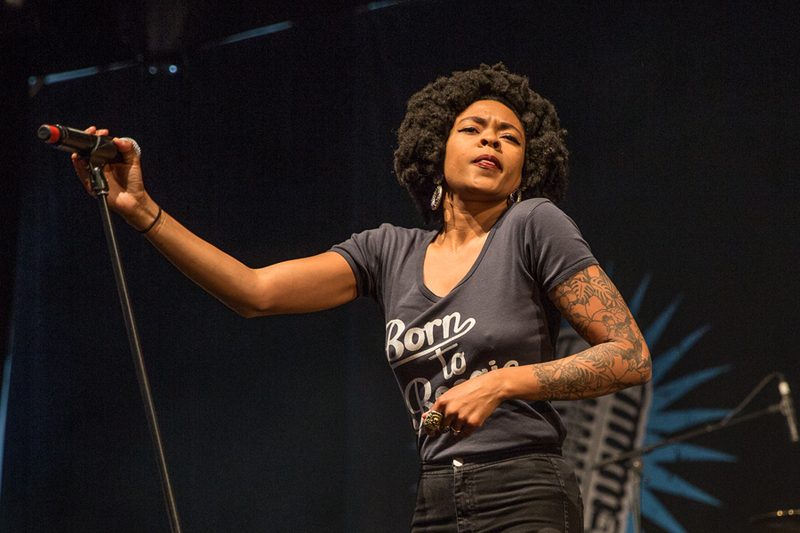 After Hanne Boel, Nikki Hill was next out. I saw her at the Nidaros Bues Festival in Trondheim two years ago, and she is still an energetic artist. 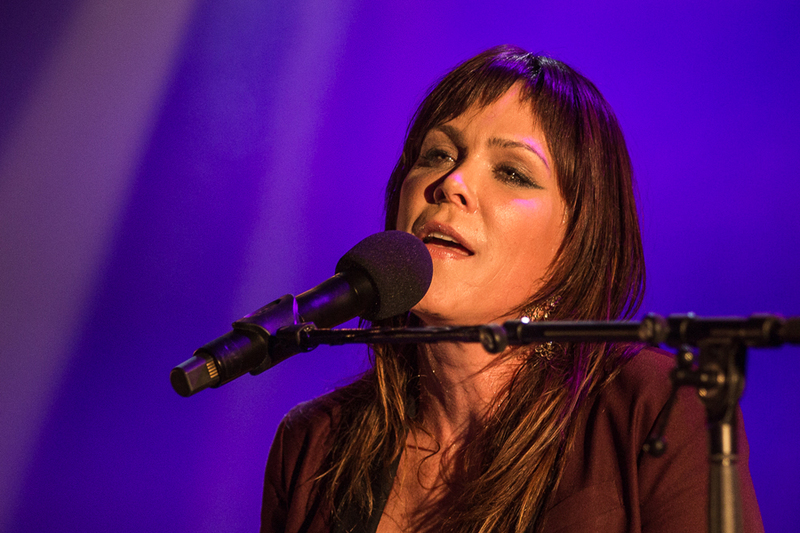 Her voice is not the biggest, but her energy is strong, and she has a tight band with her husband Matt Hill on guitar. A good show, and popular among those who were there. George Thorogood was the daytime headliner, but since his management presented a photo contracts for us photographers, I have no photos of him. It is against my principles, and also the principles for all Norwegian press organizations to sign contracts that restrict editorial and other use of the photos. 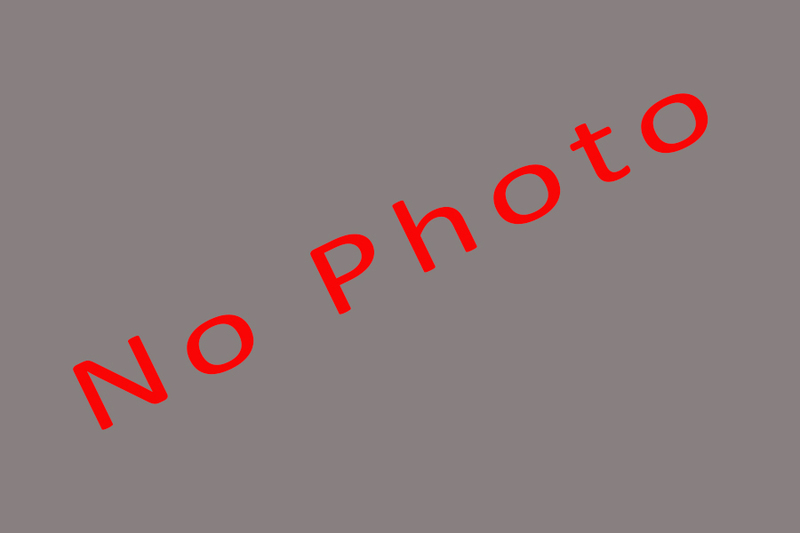 Many artist managements are concerned about photographers selling photos for merchandise, but since this is regulated by copyright law, there is no reason to put this in a contract. 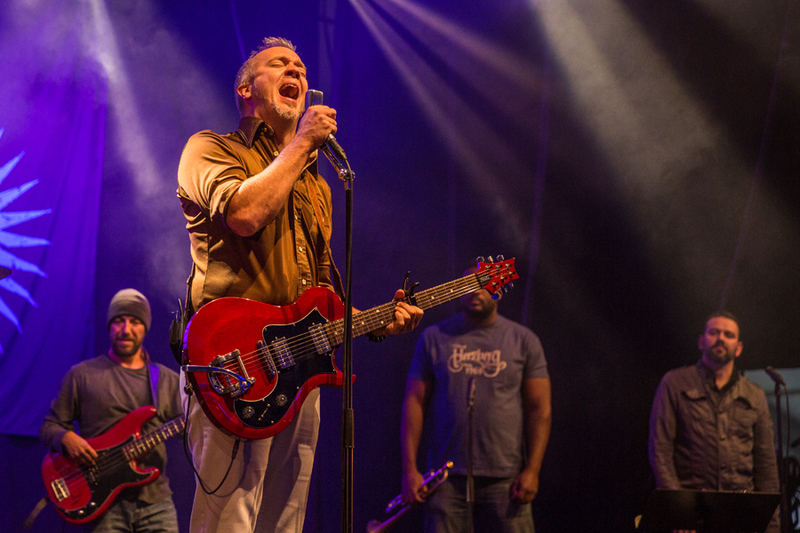 The first act at the night time concerts was JJ Grey & Mofro. To me they were completely unknown, but they were a pleasant acquaintance, and also extremely well played. Their style is smoother than most of the other artists at the festival, relying on good songs and less on expressive effects. 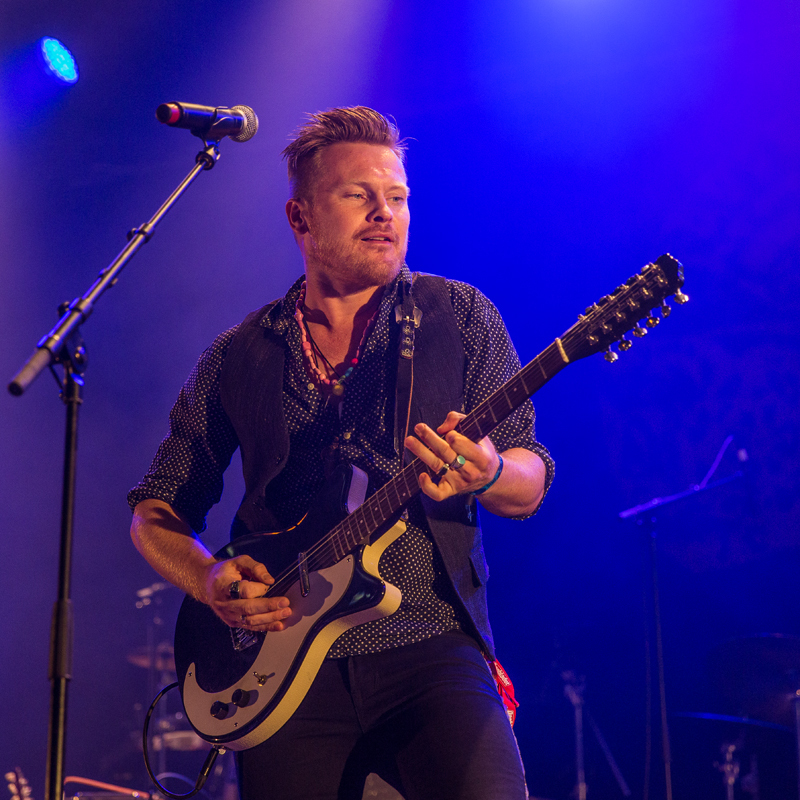 The concert was considered oe of the best at the festival among many of the fans. 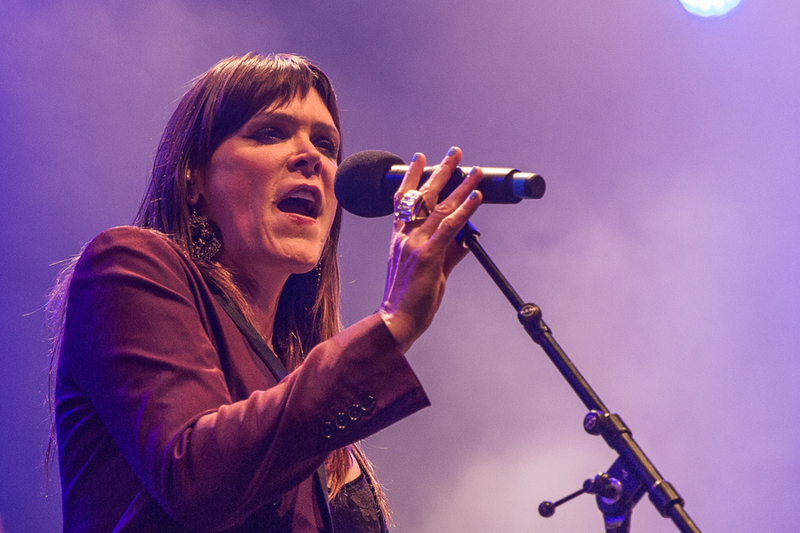 Beth Hart is a returning artist at the Notodden Blues Festival. I haven’t counted how many times she has played there, the last time before this year was in 2013. 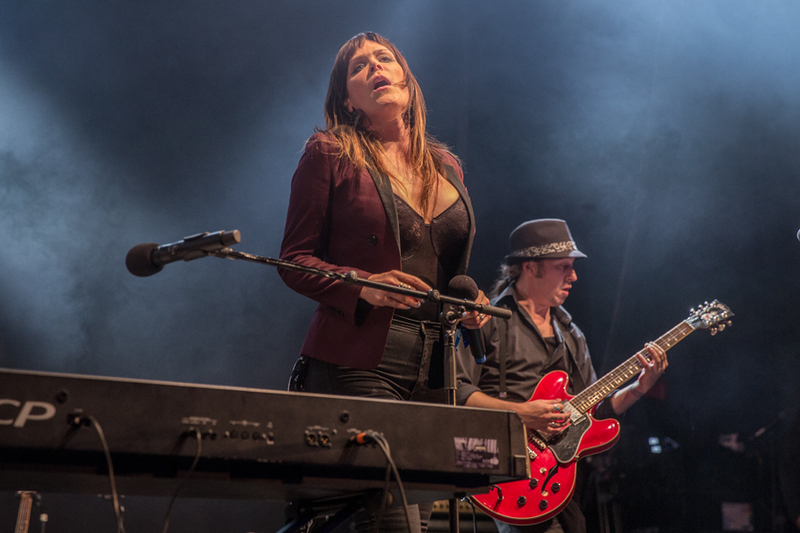 During the 10 years I have seen Beth Hart, she has changed her profile from a natural, expressive artist, to a heavily styled artist, still expressive, but not as much as in earlier days. She is a highly professional artist with a very good band, but I felt yesterday that I have seen her more vital on several occasions before. The tent was pack, though, and the majority of the festival goers don’t seem to get enough of her. The last artist out Saturday night was Amund Maarud. I saw him at Oslo Fjordfest two weeks ago, and I really like his recent show. 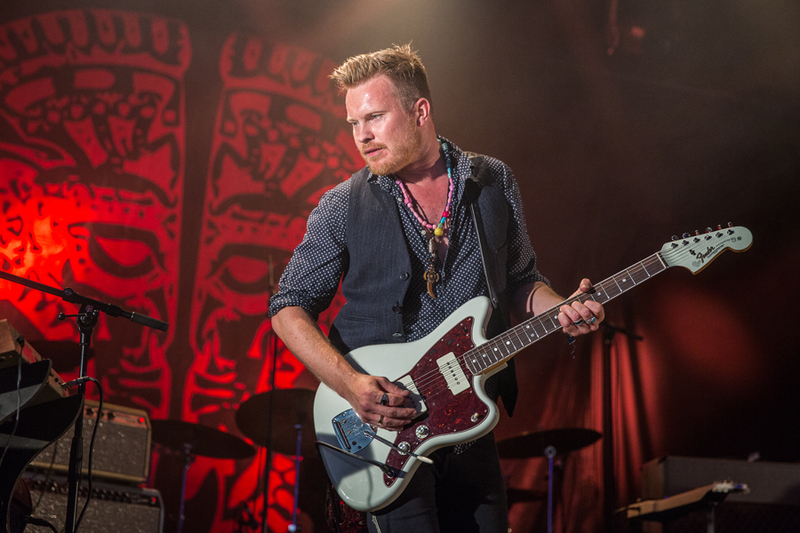 He was a bit wilder, played harder yesterday than at Oslo Fjordfest, maybe because of the respect he had for Emmylou Harris and Rodney Crowell who were the headliner at the Fjordfest? 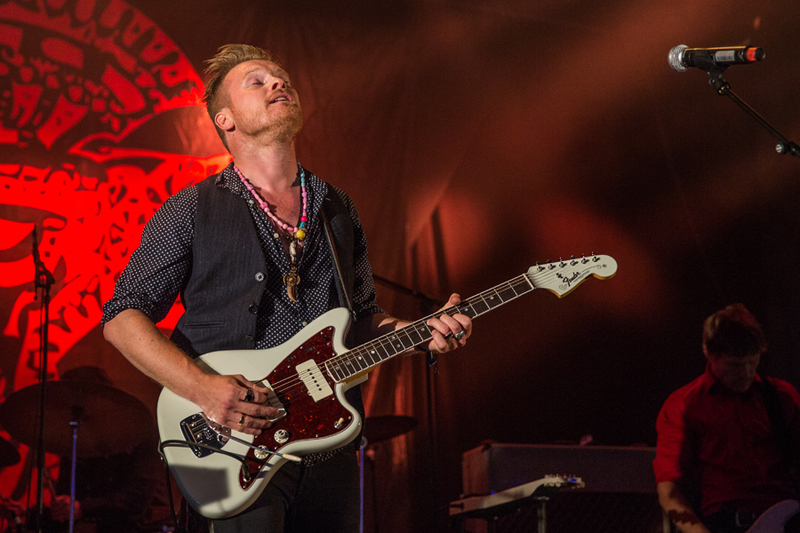 Anyway, his music has developed into a very personal style, and his guitar playing is one of the best in the blues rock style in Norway. 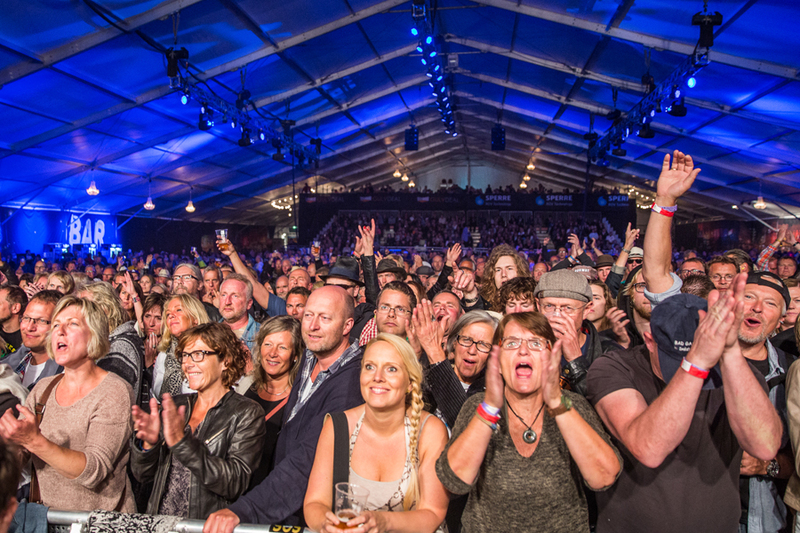 The Notodden Blues Festival 2015 was well attended, and the odds are that they will be making some money this year. The changes they have done will definitely be discussed, but over all I think they are good, and not the least, making it a more sustainable festival with a more predictable economy in the future than before. 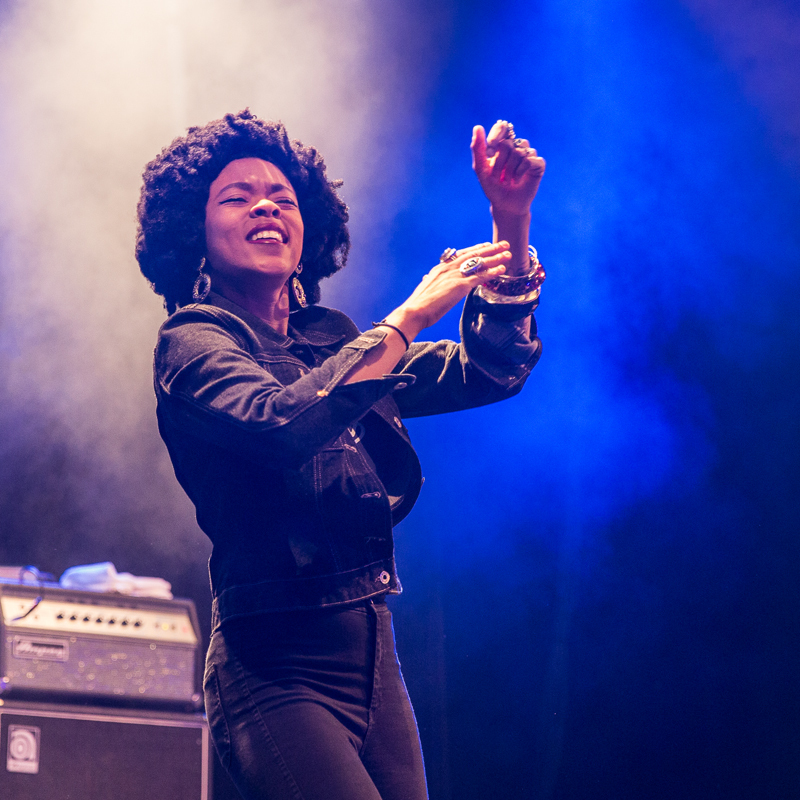 I have had some critical opinions about the booking, but all in all I had a great festival, and not to forget, the blues audience in Norway are extremely gentle and friendly people with whom I always feel at home. I will be back next year. 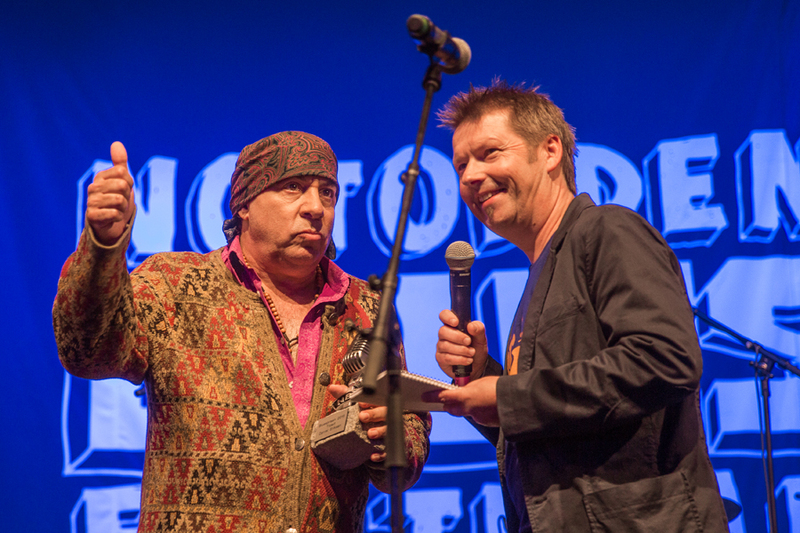 NRK P1’s Nils Aage Nonstad interviews Little Steven at the opening of the festival. 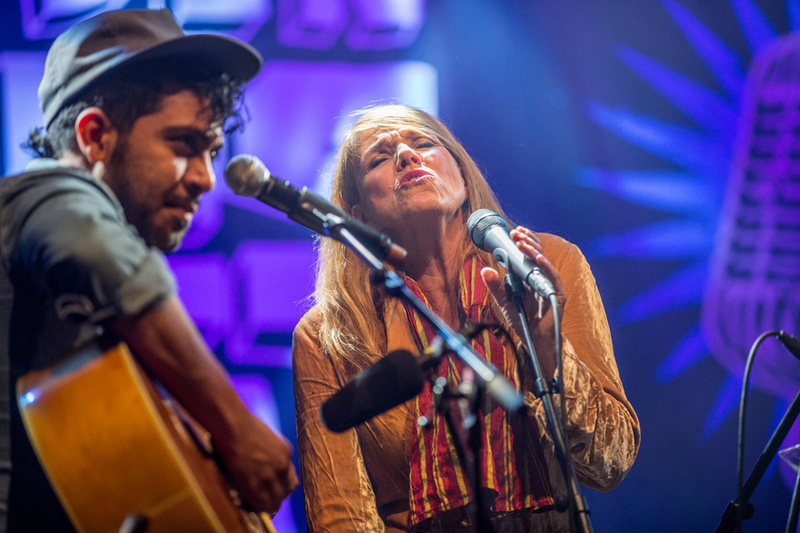 NRK P1 have broadcast from the festival Thursday, Friday and Saturday, and you can hear the Friday broadcasts again by clicking on the day. For rights issue reasons, the other two shows aren’t available online. All the photos are © Per Ole Hagen and must not be used without written permission. 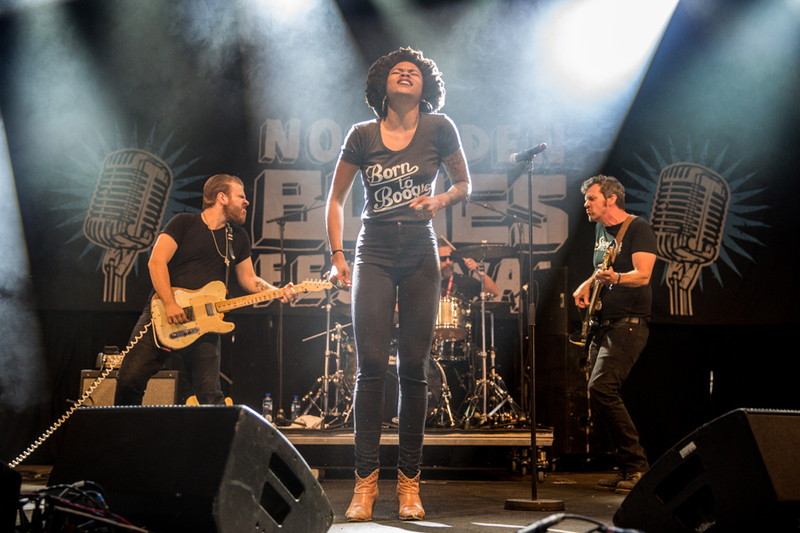 This entry was posted in Concert, Festival and tagged Amund Maarud, Beth Hart, George Thorogood, JJ Grey & Mofro, Nikki Hill, Notodden Blues Festival, Tito Lausteen Quartet by Per Ole Hagen. Bookmark the permalink.